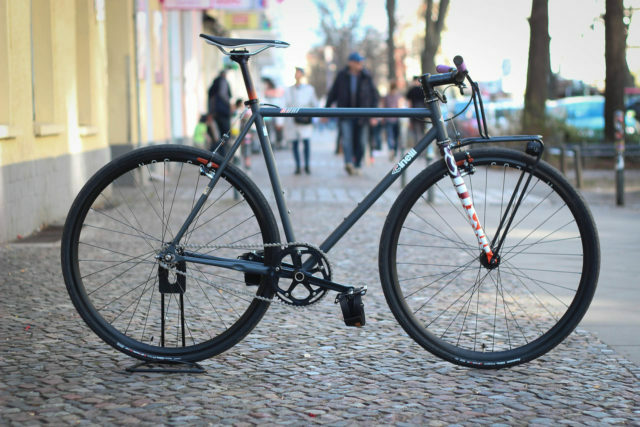 As you know the Cinelli Tutto is a highly versatile ride. 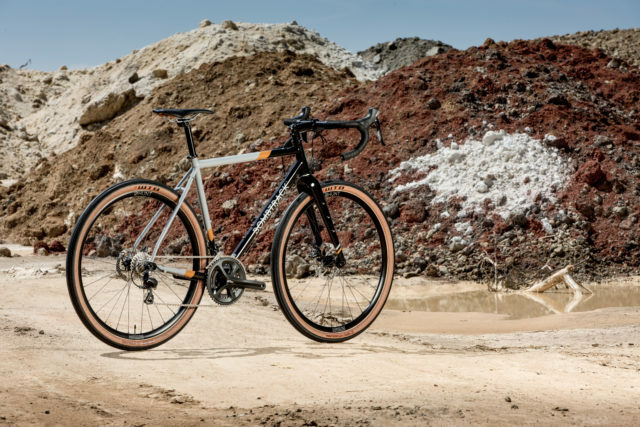 In that case we build it as daily ride with H+Son rims laced to a Paul Component Engineering rear hub and a Shutter dyno hub, Paul Component Engineering Canti Lever, schindelhauer bikes front rack and s smooth Kappstein GmbH & Co. KG drivetrain mounted to our Goldsprint OS classic crankset. 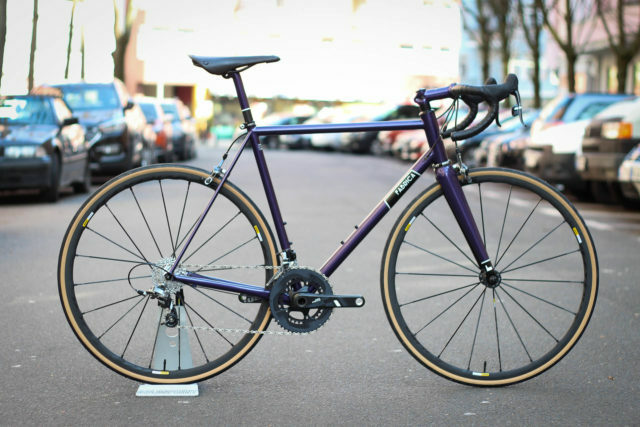 Here it is, a Fabrica Cycles Strada in his full beauty. 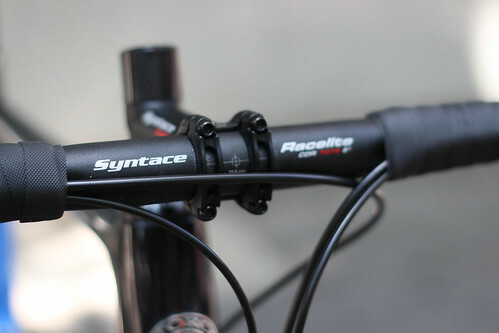 Top notch craftmanship combined with superb parts. 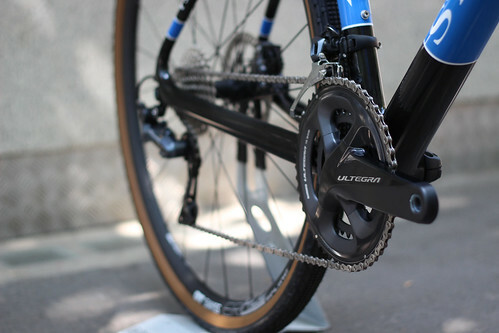 This fillet brazed Strada frame comes with all possible deatils and rides like a dream. Build with SRAM Force 22 groupset, Mavic wheelset with Compass, 3t stem and handlebar and Brooks England saddle. Visit us for a test ride and lets talk about your next Fabrica dream bike! 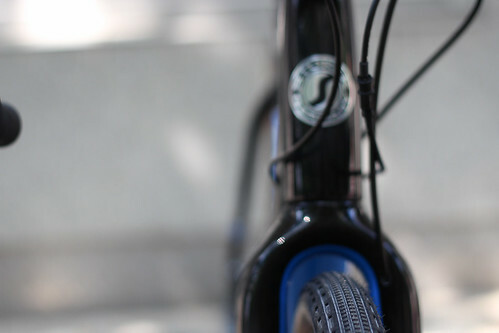 Awesome schindelhauer bikes Hektor Singlespeed we build for Axel a while ago. Possible you see that beauty around Bodensee from time to time. 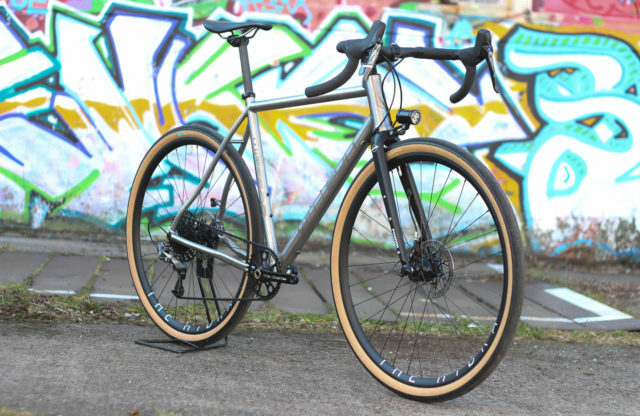 What do you think about titanium bikes? 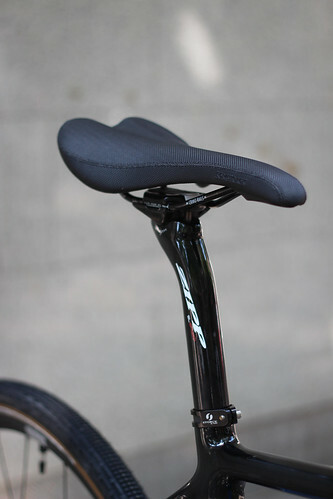 We think its an awesome material for bike enthusiasts and lovers. 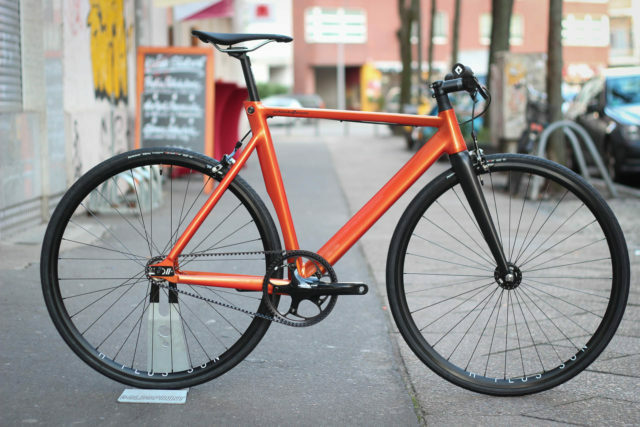 Check out this beautiful custom Wittson Illiuminati road bike, maybe an inspiration for your next dream bike. 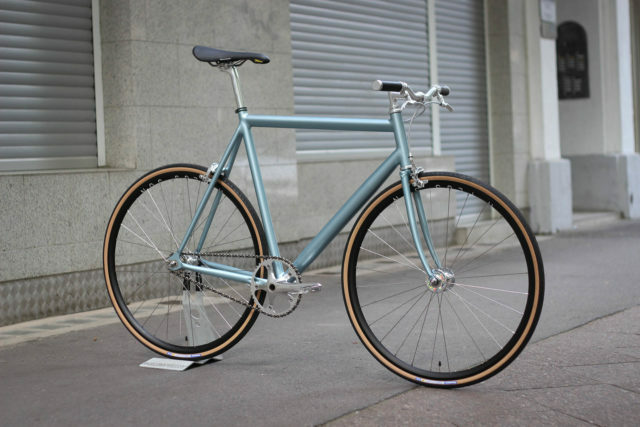 Get in contact to plan this bike! Moritz got one of the last available G13 Classic frames a while ago. It was build up with H+SON Archetype, shiny Suzue track hubs, NITTO stem and seatpost, Slick Ridea brakelevers, Goldsprint track crank and Selle Flite saddle. Overall beauty! 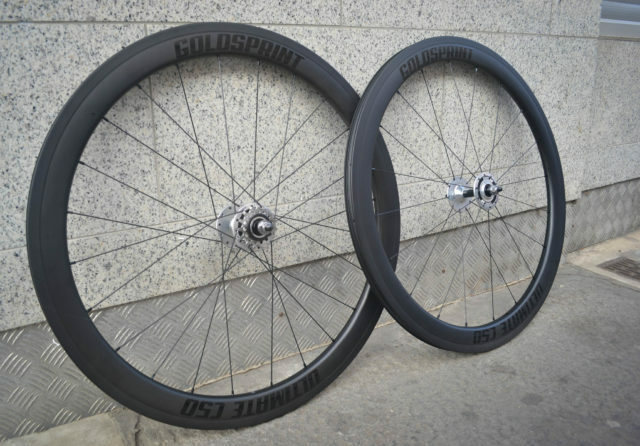 Patriks new racing wheelset ready for the next RAD RACE Fixed42 World Championships 2018 // Berlin Build with DT Swiss Track hubs, tubeless ready Goldsprint Ultimate C50 clincher rims, Sapim NV Laser spokes front and Race rear. 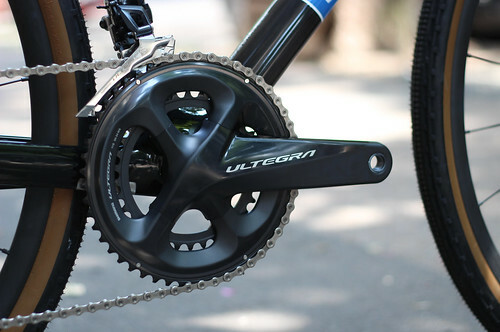 Combined with a Kappstein GmbH & Co. KG track sprocket. 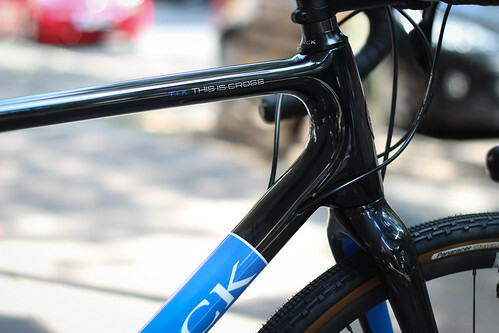 Next 2018 Bombtrack Bicycle Co. to introduce is the Hook 2. 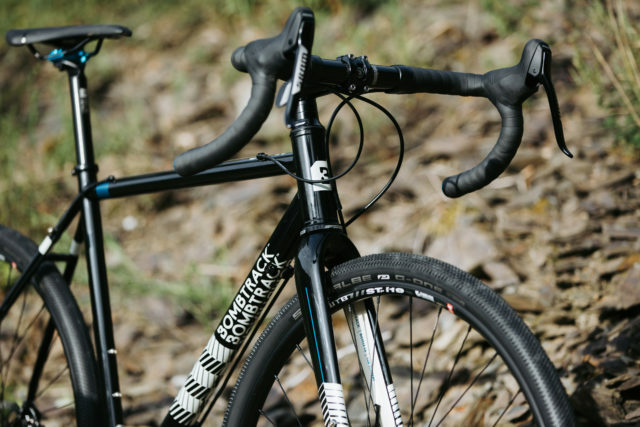 An excellent CX and gravel bike made of Columbus tubing, strong and durable yet light enough to perform. The last days of Preorder and our special APIDURA deal (get bags worth 150€ to every preorder) starting today. This video reminds us on how wet the 2017 Dirty Boar Gravel ride was.. and how awesome. Make sure to check the 2018 dates. 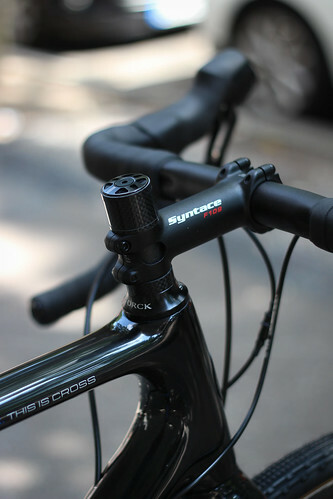 With Preorders open and the new Bombtrack Bicycle Co. range coming soon its time to introduce some of the bikes in detail. 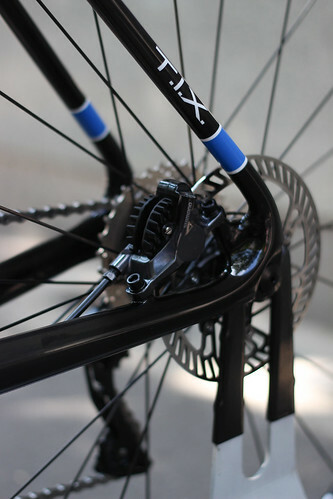 Starting with the Audax that have been transformed into a vision for modern endurance road riding on the new road-plus 650b wheel plattform. 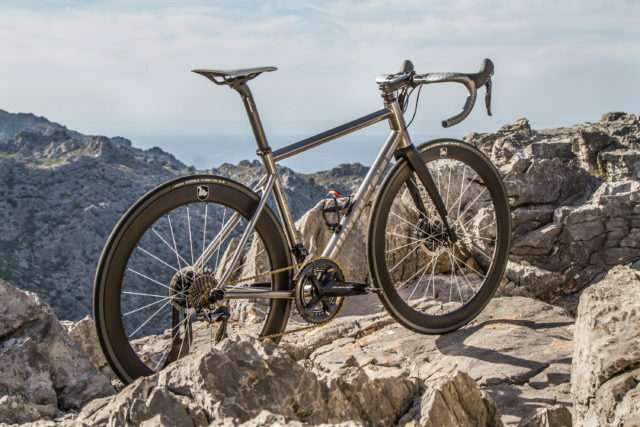 With a new, more sportive geometry its the perfect bike bike for long distance riding. 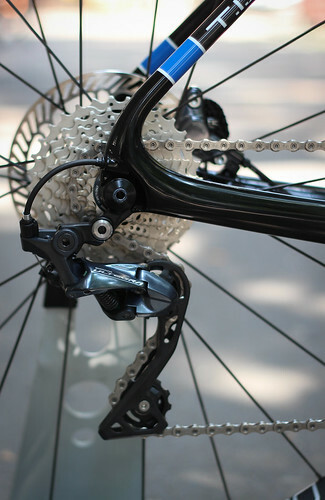 Equipped with Shimano 105 drivetrain, prooven Hunt Bike Wheels, thru-axle front and rear and a lot of eyelets for racks / anything cages its up for any task.